WOW! LARGE PRICE REDUCTION. 90% SELLER FINANCING AVAILABLE. BRING CREATIVE OFFERS. Rarely available property type! Current use as 23 unit retail ctr & 38 boat marina on US41 in Sarasota near Siesta. Commercial center includes several bldings & is 24,309sq ft of retail, most w/amazing water views. 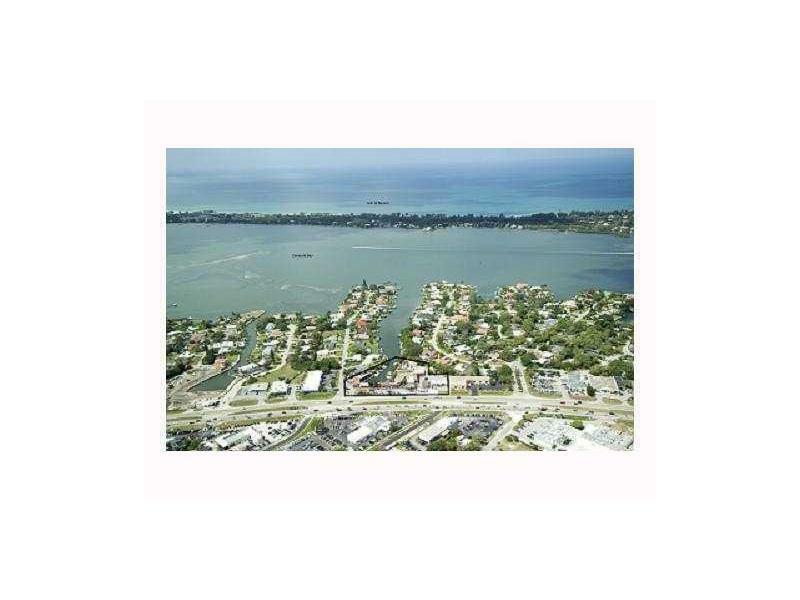 770 +/- linear ft of waterfront on protected waterway @ Little Sarasota Bay. Also includes a boat ramp-which is also very rare. No bridges/sailboat water. Submerged land in basinprivately owned. Successful 4000+/- sqft waterfront restaurant anchors property. The Restaurant lease runs through May 2021.